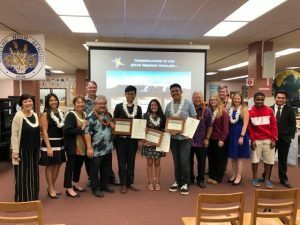 Maunakea Observatories reports that its signature Maunakea Scholars program will, for the first time, be available to schools on every major Hawaiian island. This newly expanded presence extends the program’s unique educational opportunities to eager students statewide. 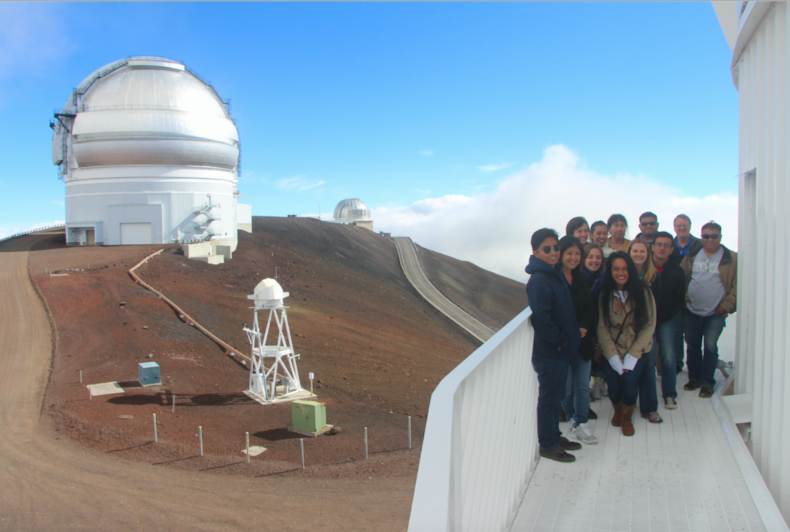 Maunakea Scholars students tour Canada-France-Hawaii Telescope (CFHT). Courtesy photo. The unprecedented Maunakea Scholars program has grown steadily since its inception in 2015, attracting the attention of new sponsors and partners who make exciting developments possible. 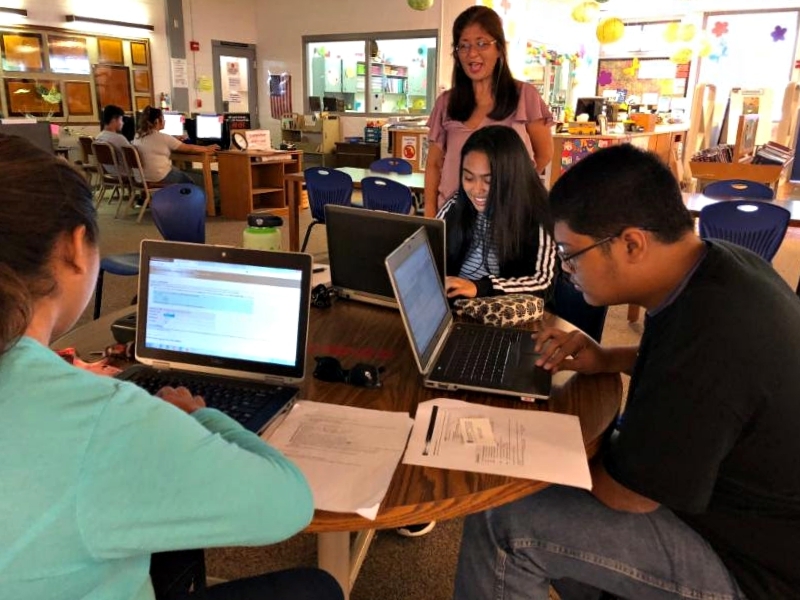 Funding from the Hawai‘i Community Foundation brings dual credit college level online astronomy classes to participating schools at no extra cost. 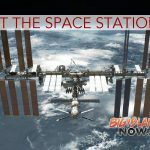 A grant from First Hawaiian Bank covers numerous expansion costs including inter-island airfares for students flying to Maunakea and mentors flying across the state, and a grant from Kamehameha Schools to Imiloa Astronomy Center supports increased cultural education. 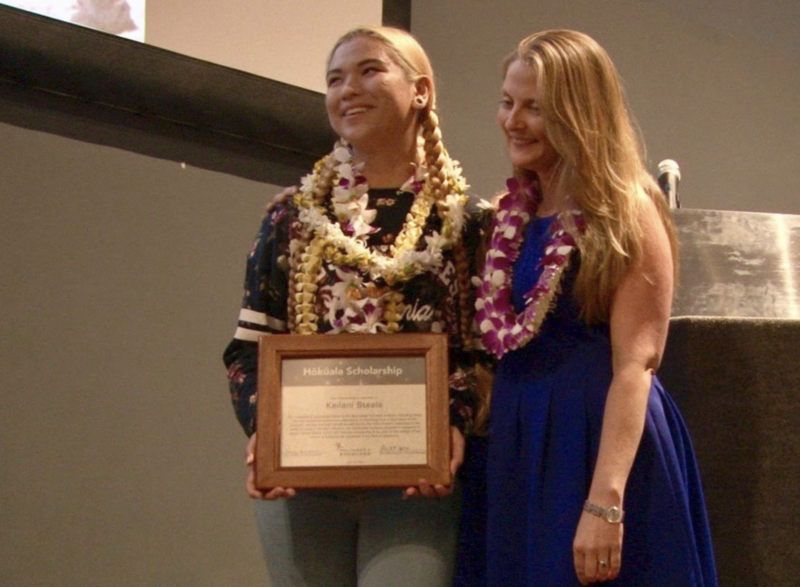 The program also recently introduced the new Hokuala Scholarship, which awards $10,000 annually to Maunakea Scholars interested in pursuing astronomy in college. The Maunakea Scholars program now has all Maunakea observatories providing access to students, as well as Las Cumbres Observatory on Haleakalā. This innovative collaboration between the Department of Education, the University of Hawai‘i and Maunakea Observatories not only brings professional-level science into high school classrooms, but also shows aspiring young astronomers how indigenous culture and modern science can coalesce. 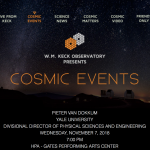 For more information about the Maunakea Scholars and astronomy opportunities for students, visit online.